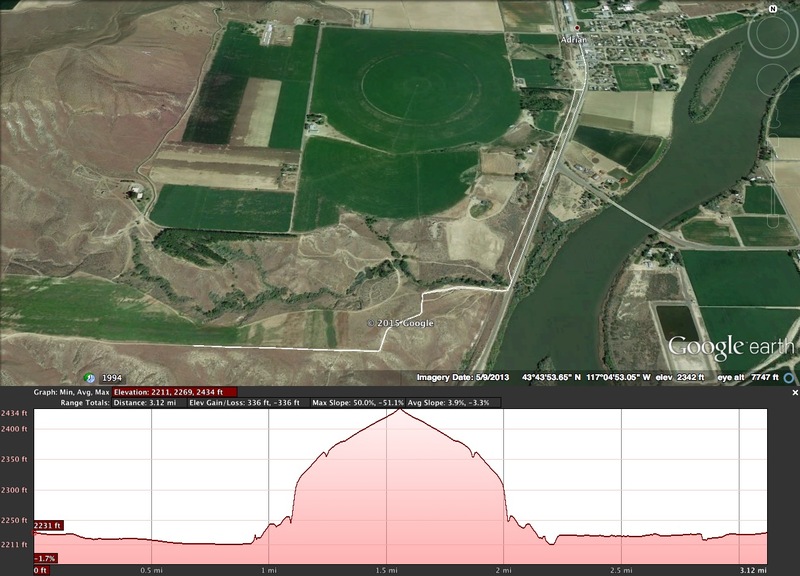 The 5k is an out and back course, running one mile south on pavement then turning off onto BLM dirt roads to go uphill just over half a mile, climbing about 200 feet to a wonderful viewpoint over the scenic Snake River Valley below. Start the year off right, take the challenge! Both runners and walkers are welcome to compete regardless of experience. All participants will receive a high quality, long-sleeve tech shirt.